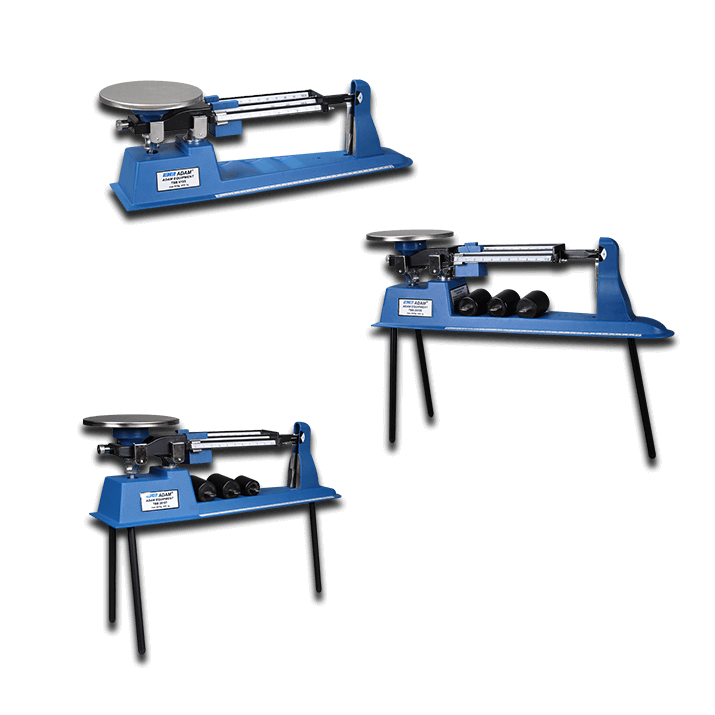 Another type of mechanical balance is usually referred to as a weighing scale. This balance requires a person to stand on a platform and slide several weights across a marked beam until the beams are level. These balances are generally found in physician's offices, school infirmaries, fitness centers, gyms, and health clubs.